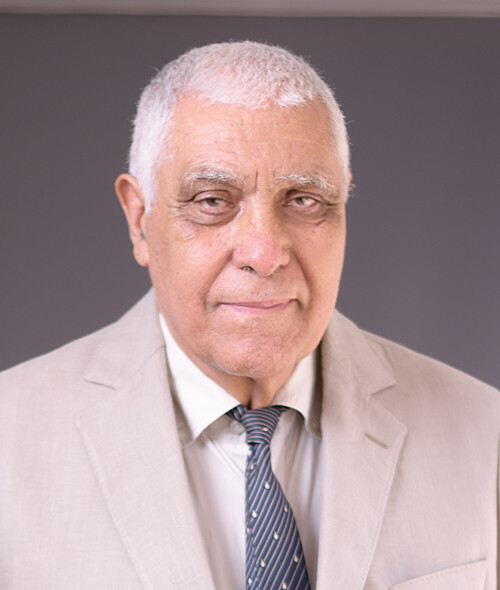 Tahar Ben Lakhdar, known as “the academic militant”, has been involved in the reforms of public higher education in Tunisia for nearly four decades. The founding father of public engineering institutions, and owner of ESPRIT, a top-ranked private school of engineering, he has managed to realize the little mountain boy’s dreams of an advanced equated education for aspiring underprivileged youth. Born in a French colonized village in a remote area of Tunisia, Tahar - the rebellious prodigy - managed to brilliantly and remarkably finish his studies and become the pride of his country. Today, he employs his prominent advocacy position to prepare engineering students for the work-force, helping them become operational, highly employable engineers who are ready to tackle the challenges of the 21st century. In 2003, Professor Ben Lakhdar founded ESPRIT, and, under his leadership, the ESPRIT student population soared from 40 students in 2003 to a massive 5500 students today. He was the primary architect of the student-centered pedagogical approach to fulfill the needs of the ever-evolving job market. The French Commission des Titres d’ Ingénieurs had accredited all the ESPRIT engineering programs: it became the first higher education institution in Tunisia to earn such recognition. Afterward, the ESPRIT Foundation was established to assist talented and needy students to pursue their studies and to reduce the social divide among the youth. Prior to founding ESPRIT, Ben Lakhdar contributed towards the establishment of the ISET network: the first higher institute of technology in Tunisia, IPEIN: the first preparatory institute for entrance to engineering schools in Tunisia, and ESPTT: the Tunisian School of Posts and Telecommunications. The reorganization of which he initiated to become what is today known as Sup’Com engineering school. He served as a consultant for various Ministries in Tunisia and for many International agencies on projects pertaining to vocational training and educational reforms and restructuring. Professor Ben Lakhdar is originally a graduate of University Paris XIII, France, where he earned a Ph.D. degree in Physics in 1978.